The SDA Church in Cuba. On May 18, 1904 the first Adventist baptism in Cuba happens in Havana. 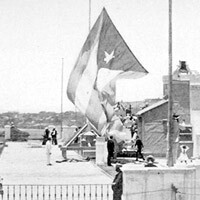 The Cuba Union Conference is established in 1905. 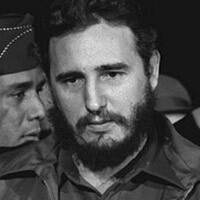 Cuba comes under the communist rule of Fidel Castro and becomes isolated from the rest of the world. Religious expression is restricted. The SDA church membership in the island reaches 10,000. 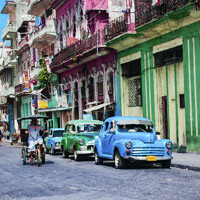 The SDA church in Cuba celebrates 100 years. 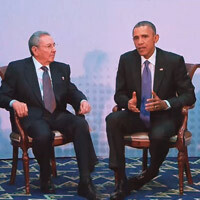 After over 50 years, US and Cuba move to restore diplomatic relations, easing travel and trade restriction. 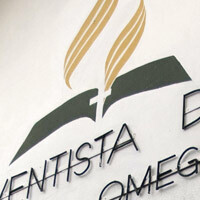 SDA Church membership surpasses 35,000, including 565 congregations. Because Cuba has been cut off from trade, travel, and the world economy, the pastors, Bible workers and people in general are lacking many resources we take for granted including, bicycles, bibles, mobile phones, computers, internet, and ministry resources. BE PART OF THE STORY!